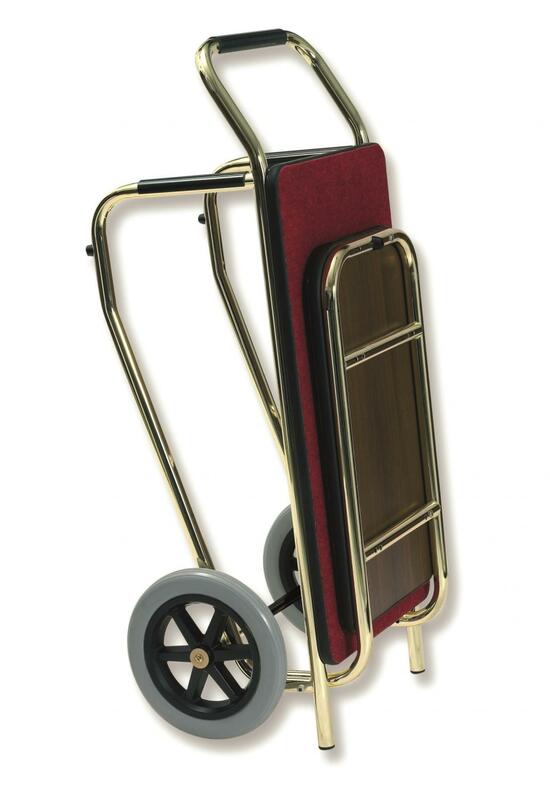 Especially designed for narrow storage space and outdoor use thanks to resistant stainless steel and pneumatic wheels. Completely foldable structure. ORSA is a handy, baggage trolley available in stainless steel, as well as brassed steel tubing. 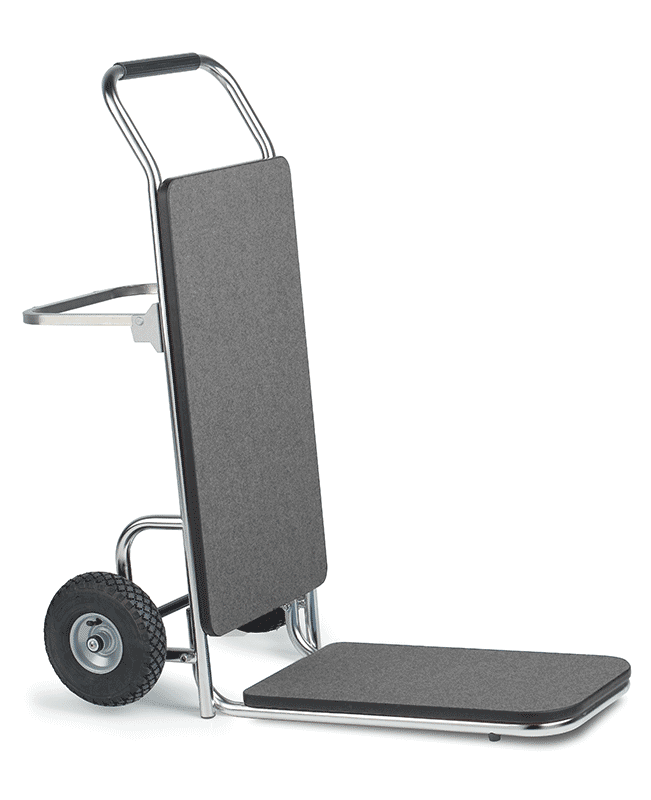 It also features a foldable, long suitcase platform of stainless steel and special castors that make it ideal for outdoor use.